During a performance on February 27 by Palak Muchhal, her brother got into a heated argument with Sudhir Narain of the organising committee over what he alleged as "mis-treatment" to Palak's mother. Palak Muchhal's brother allegedly got into a heated argument with one of the Taj Mahotsava organisers. 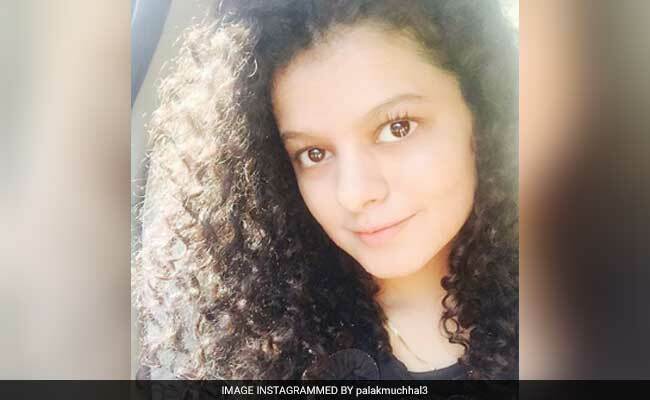 Agra: The Uttar Pradesh Police on Friday confirmed that a complaint had been registered against singer Palak Muchhal's brother Palash, for allegedly misbehaving with a member of the organising committee during the Taj Mahotsava held in Agra last month. According to Shailendra Singh, SHO Taj Ganj, a First Information Report (FIR) under sections 323, 504, 506, 332, 427 had been registered against Palash Muchhal. Sudhir Narain alleged he was slapped and threatened. District Magistrate Gaurav Dayal said investigations were on. A senior police official said that action on the FIR would start soon after Holi.